This blog provides feedback on entries to our penguin box design challenge in issue 135 (winter 2017) of Wild Things magazine. 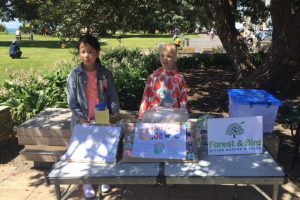 Penguin boxes are a useful bit of kit for those working to support kororā (little blue penguins) in Aotearoa New Zealand. They are often preferred over natural nests during their important breeding and moulting times. The space in the environment they provide for penguins can make all the difference to the success, and survival of kororā too, especially with an ever rising number of predators and pests on our coasts. Penguin boxes also make it much easier for DOC permitted, trained volunteers to monitor (check in on), and gather important information for research about the birds – important stuff if we are going to be effective guardians for the smallest penguins in the world. In the winter 2017 issue of Wild Things, we asked to draw on your problem solving skills. We wanted to see what you could come up with around penguin boxes. It’s not that our current designs aren’t working well – they are, and have been for some time – but there is always room for improvement. 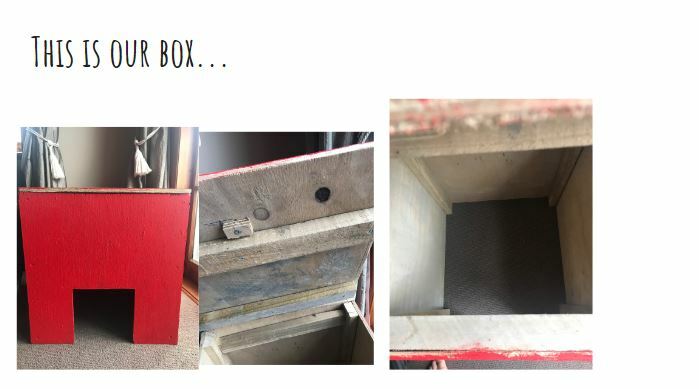 Places for Penguins, a group of penguin specialists from the Wellington branch of Forest & Bird, were interested to see if you could design a box that they could look inside, and see clearly, without having to open up the box at all. Why? Well, they’ve noticed that their penguins they monitor have a real preference for the dark. Scientists from Te Papa, our national museum, provided quite a different brief. Their team studies penguins outside of Wellington, and so they have to sometimes travel long distances to set up penguin boxes. 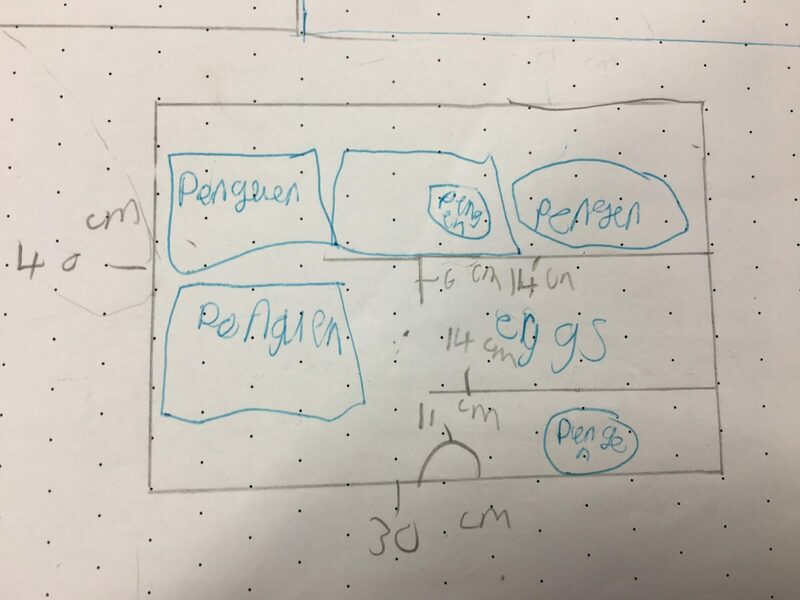 They were looking ideas for penguin boxes that can be more easily carried in, and/or made up in the field. Camouflage was a very popular design feature, which is a great way for keeping away sight predators and pests. 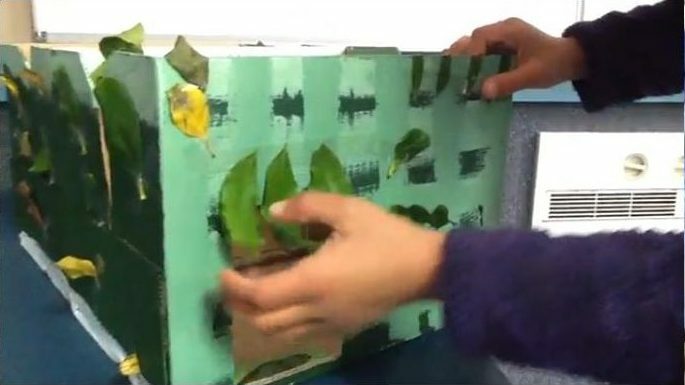 Amy and Angela designed a box that would be painted shades of green, and covered in leaves found in the environment. 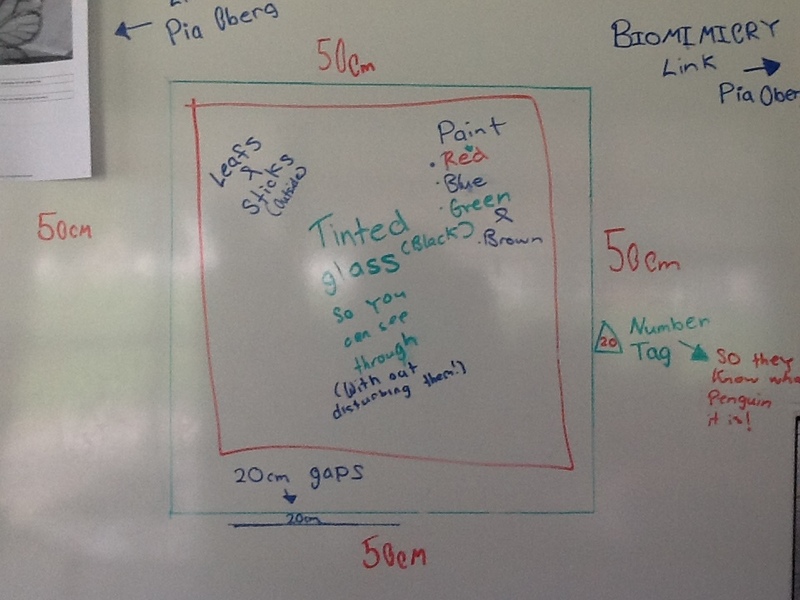 Other teams thought about how colour could be used as a way to deter predators and pests too. 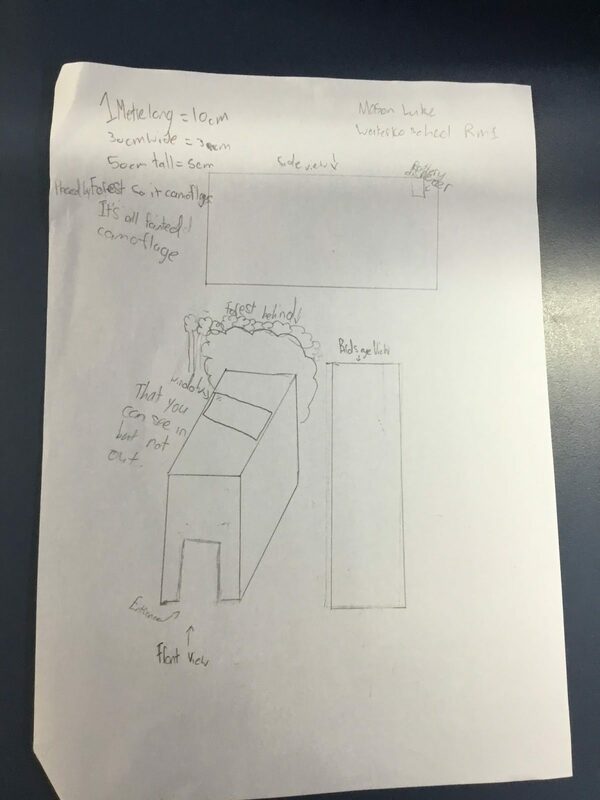 Olivia, Kyrah and Ezirah designed a box that would be painted red to scare away seagulls. How to keep away scent predators was also considered. One group had a spray container at the entrance way of the box that went off when creatures got close. The spray would be the sort of smell that would make dogs run away quickly! 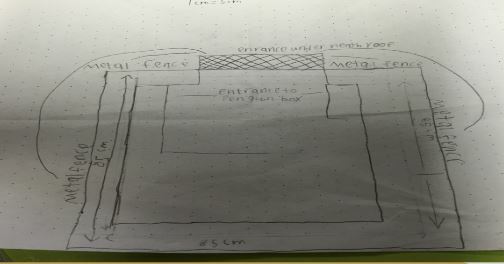 Another group’s design had citrus fruits positioned on a fence that was put up around penguin boxes. The smell would stop dogs [and cats] coming too close. Reinforced tunnels were included in quite a few designs. 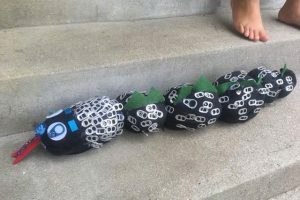 We liked how you picked up that this design feature helps to stop the bigger animals from getting access to the nest, and it’s a good idea to make sure they cant be removed easily. 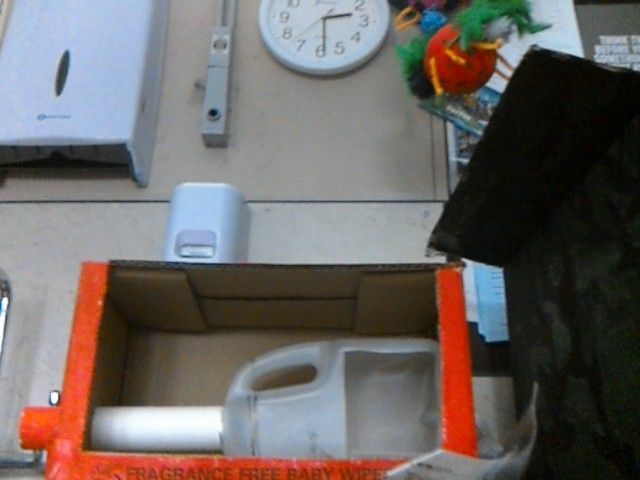 To stop humans being pests to kororā while they are in the box you included features like a padlocked viewing trapdoor, and access codes. Security cameras and signs were also popular ideas. 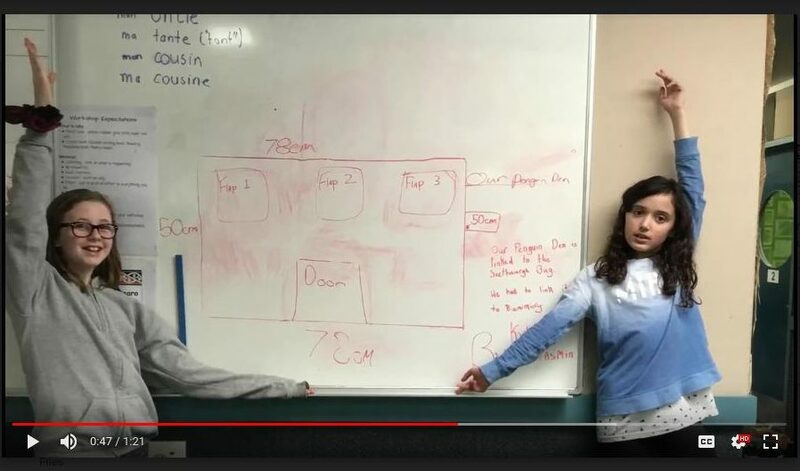 Samantha and Lily’s box has a code door at the back which means only people who are suppose to be looking in the boxes are able to do so. Lots of people designed with maze entrances, false walls and internal compartments as a way of making it harder for bigger pests and predators to get at kororā. 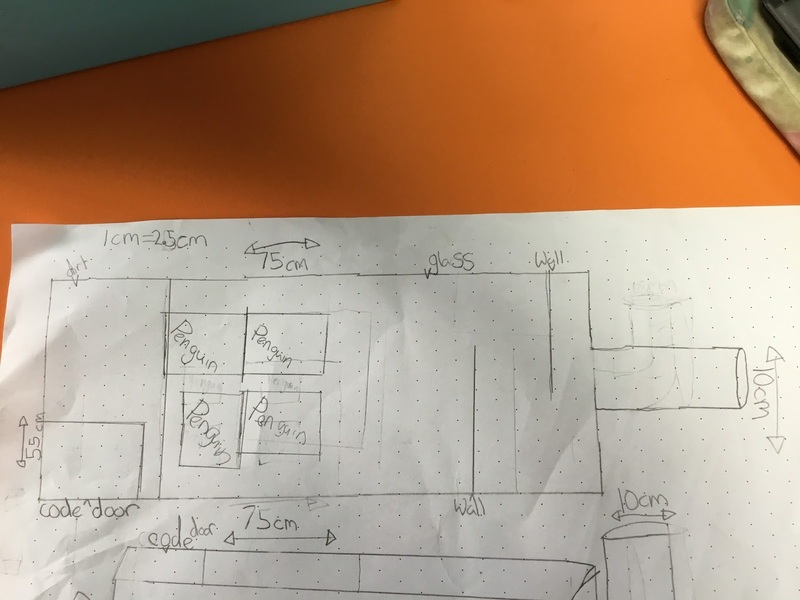 Max and Hayden’s model shows the false wall feature they included in their design. 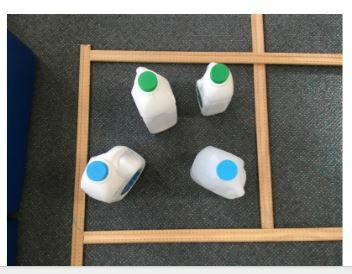 We agreed that these were interesting ideas, but that much more thinking and testing would be needed. Too much of a challenge would stop penguins from being able to get in and out of their boxes easily (remember they are waddlers, and so aren’t so nimble), and it might even stop them from choosing to use the box in the first place. 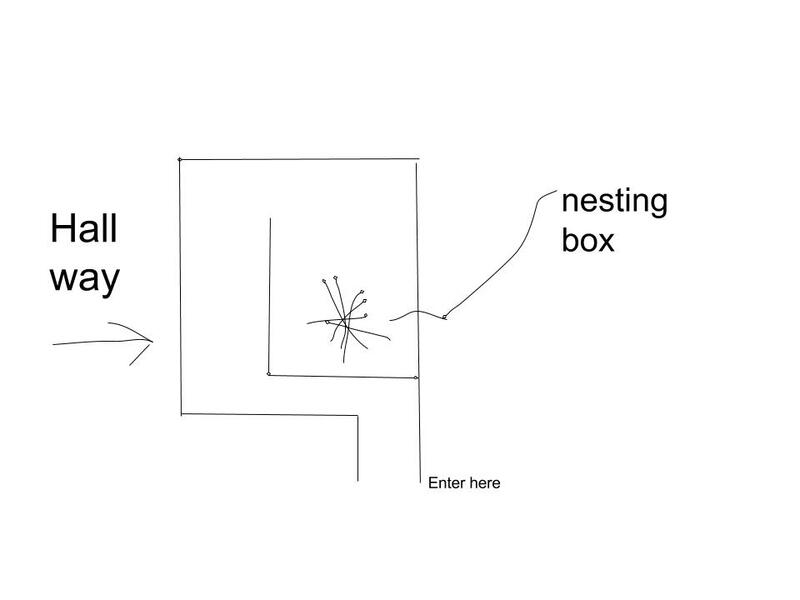 Little spaces inside the box, created by the twists and turns, might lead to chicks getting stuck. 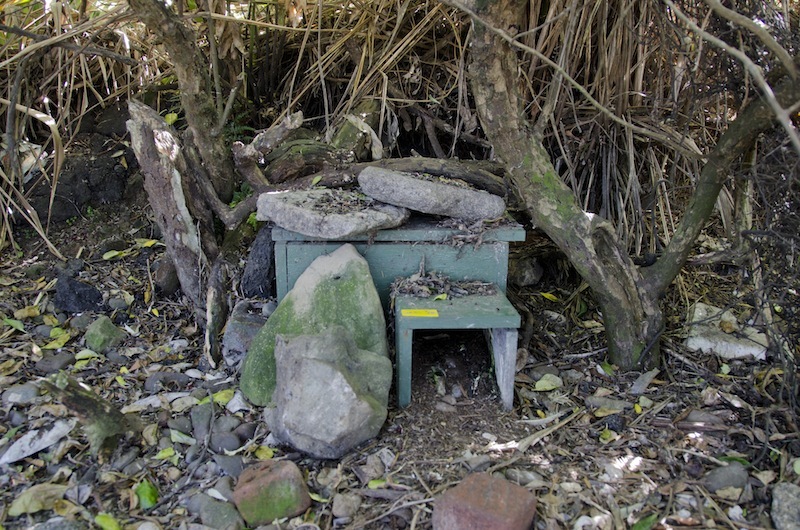 Kororā, as wild animals, also have natural instincts when it comes to nesting, so making the inside of the box too structured (i.e. having a place set aside especially for this or that) could mean they couldn’t do what they want and need to do. 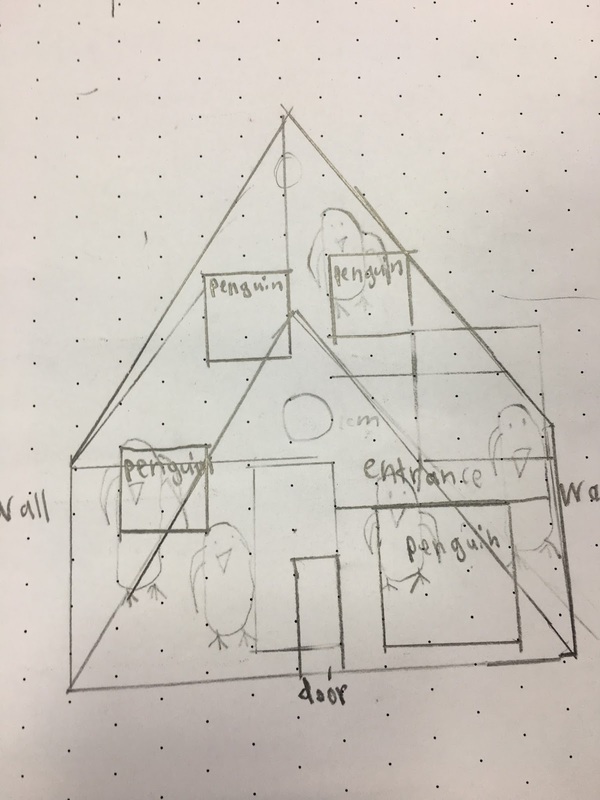 Some people went further and looked to keep penguins safe from harm by providing everything that they need inside the box so they wouldn’t have to leave. 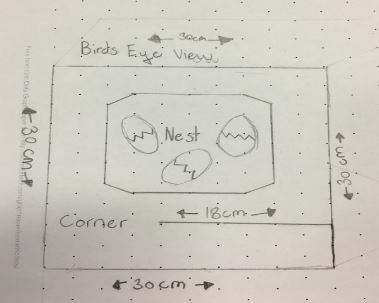 While a noble idea, we thought this would work much better for a pet, or a zoo animal that is not dependent on leaving a nest to get food (fish) to feed itself and its chicks. 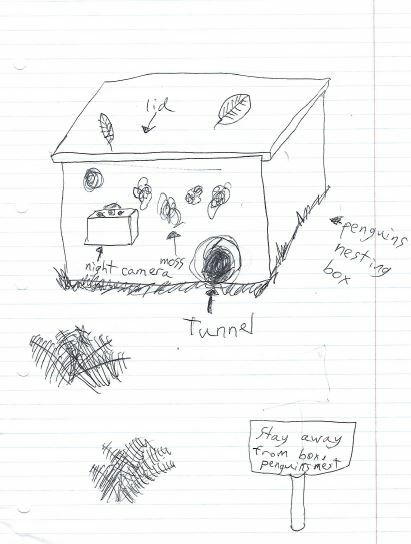 Only one or two teams were really clear about how they would look to keep smaller pest and/or predators, like rats, out of penguin boxes. We would have liked to see more of these ideas. Part of being innovative is looking at ways to use new technologies. We saw lots of good examples of this happening in your mahi (work). This design tapped into new paper technology – paper that is very very strong, but still also really flexible. You could take the flat paper with you in your backpack, then fold it like origami when you get there. It gets held down on the coast with rocks or pegs. Cool huh!? A few boxes had go-pros and outdoor/night cameras attached to them too. 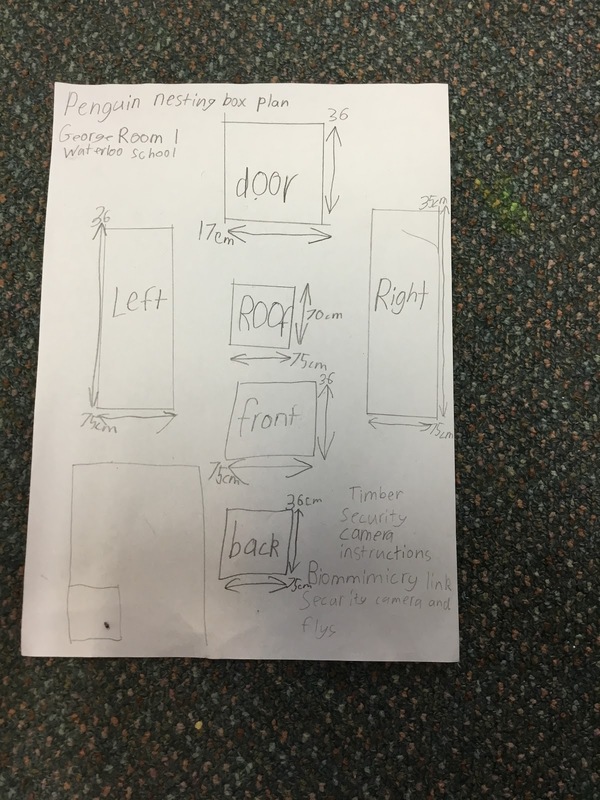 We really liked how one team made sure that the battery for the camera was put in a place that the penguin specialist could easily recharge it. Another part of being innovative is to borrow patterns and strategies that work from the world around you. Most of the teams explored something called bio-mimicry. This is where you look for solutions by copying nature. We particularly liked the idea of making the penguin box waterproof with a waxy surface, much like a water lily leaf. Groups also borrowed ideas from the human world. Viewing windows were a popular feature, but approached in a lot of different ways. Mason and Luke’s design with one way glass. 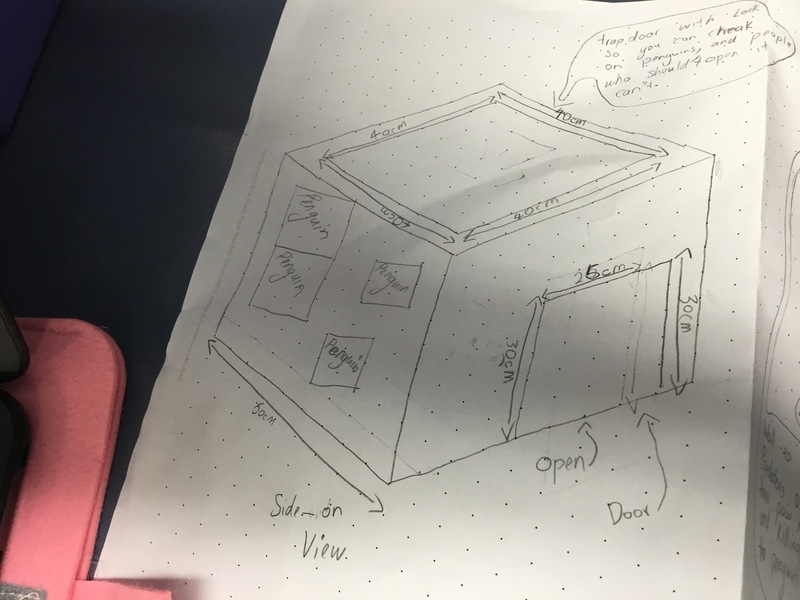 Brooke and Emily’s design with tinted glass to limit disturbance. 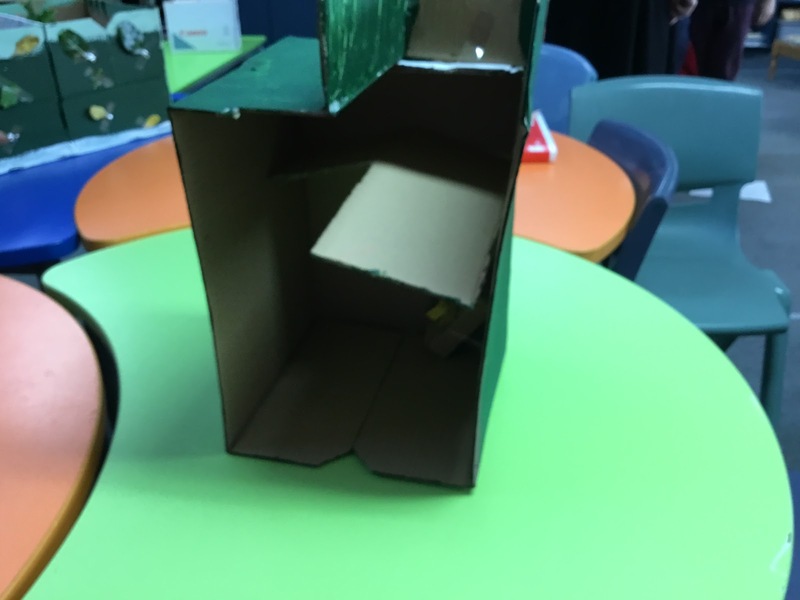 Yasmin and Kyla’s design has three viewing flaps at the back. This design used the shape of a house or tent as inspiration. 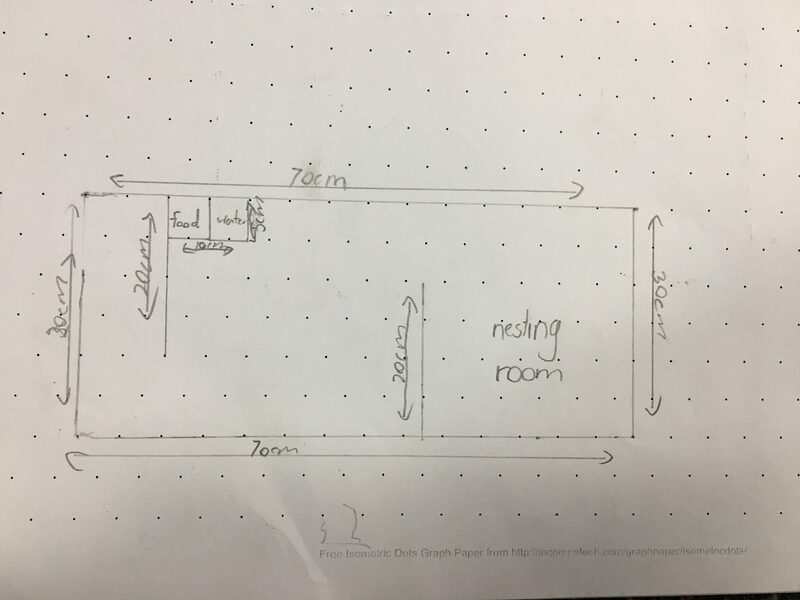 George and William’s construction instructions. 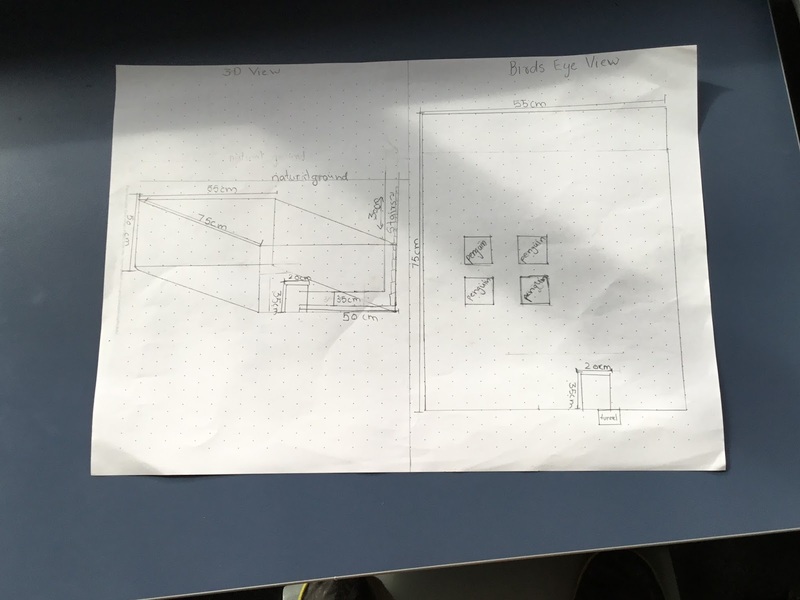 Thomas and Archt present their 2D and 3D views beautifully. 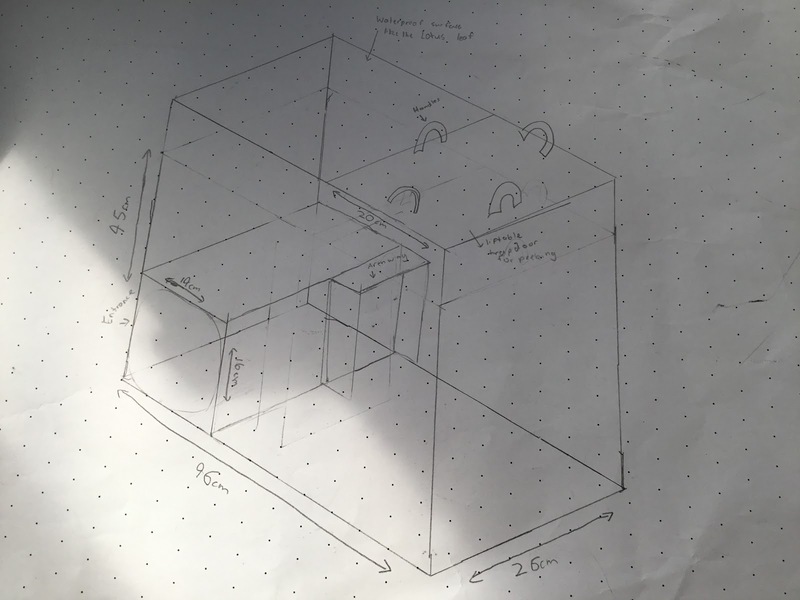 Conor included this picture to show how he worked out the dimensions of his box. 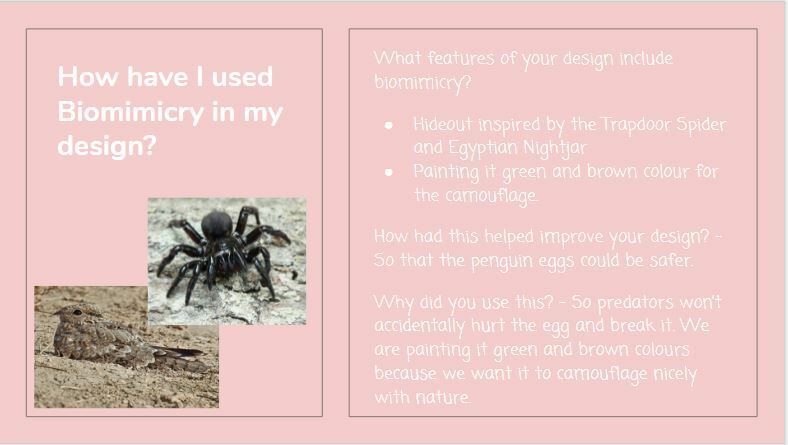 A slide from Yishan and Sienna’s presentation explaining their use of bio-mimicry. This great video was created by The Explorers. The way they tested their design really impressed our judges, as did their periscope, doorway fringe, and internal tunnel features. Thank you to everyone who took part in this KCC Design Challenge, and to Places for Penguins and Te Papa. 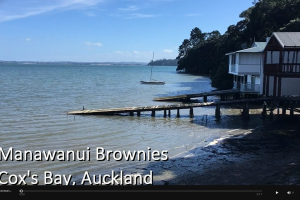 We look forward to seeing what you come up with for our next pātai | challenge!